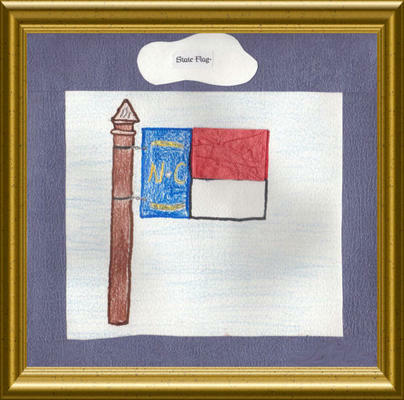 This one-of-a-kind-original book is a tribute to Our State, North Carolina, by Mrs. Mashburn's 4th Grade Class. It will be auctioned at the Vass-Lakeview School's Fall Festival on Friday, October 20th at 5:30. The artwork in this book is FABULOUS! Photos can't do justice to the color and texture in these pieces. Please stop by to see it in person. 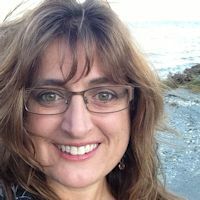 Bid high and bid early! All proceeds go to benefit the children of the school.